Modernise your property without any hassles by trusting the team of passionate contractors at BOS Maintenance. 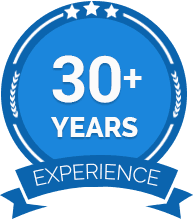 For over 30 years we have been working in and around Melbourne’s metropolitan area, conducting detailed building maintenance services that Flemington-based businesses can benefit from. 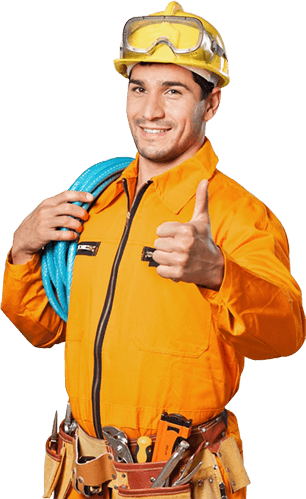 Committed to delivering a comprehensive building maintenance experience to our clients we have a large team comprising of electricians, plumbers, painters, and carpenters to guarantee that any and all of your needs are met by the best. Thanks to our detailed and prompt building maintenance services property owners in Flemington, Colling, East Melbourne, and beyond can enjoy a healthier building for longer. 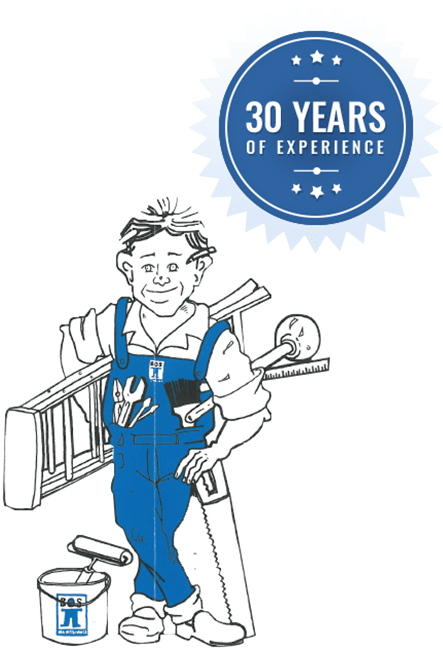 Change the way that you do business by calling the team at BOS Maintenance today on 03 9329 7933. Whether for a new office space or reconfiguring your current office our innovative office fitouts and designs are made to encourage productivity and improve the overall environment of your company. From installing desks and tables, to laying wiring, data cabling, and lighting, we can transform a bare space into a professional working space. 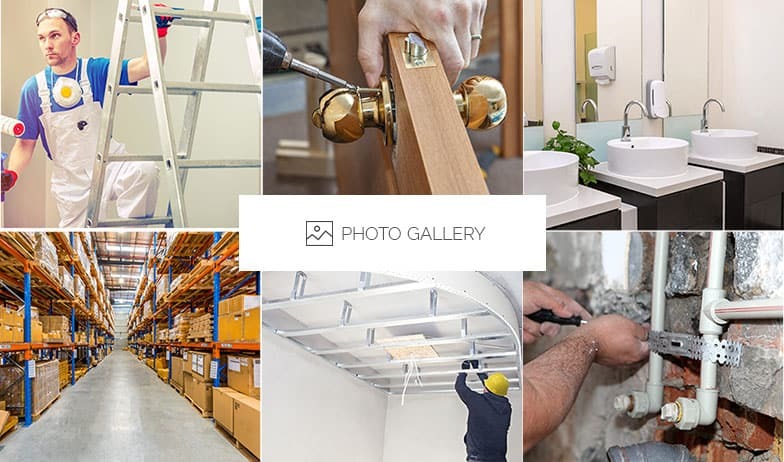 For office fitouts you can trust Flemington businesses can trust BOS Maintenance. In addition to Flemington, we also provide services to camberwell, East Melbourne, Essendon, Richmond and surrounding suburbs.